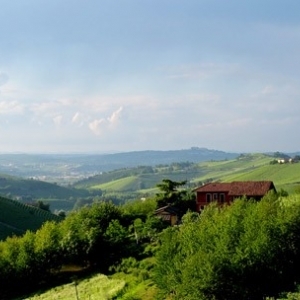 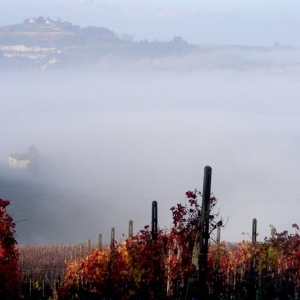 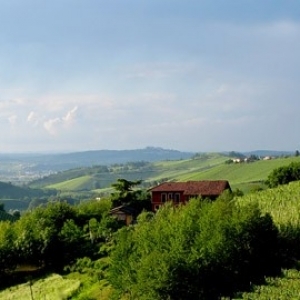 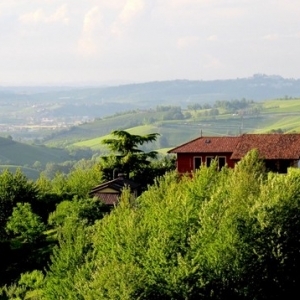 Azienda Agricola Rinaldi is located in Piedmont, in the hilly region of Alba, in Madonna di Como, an area of Langhe which is particularly suitable for the cultivation of vines. 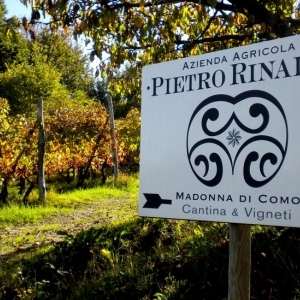 Azienda Agricola Pietro Rinaldi is always in pursuit of high quality through his continuous efforts in the improvement of the vineyards, the great care in the cultivation of grapes, precise vinification methods and the collaboration with skilful professionals such as the Oenologist Beppe Caviola and a team of people who share a great passion for wine and aim at quality. 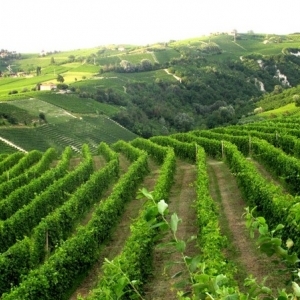 The vineyards are located all around Cascina "Cicchetta", autochthonous varieties have been planted, such as Dolcetto, Barbera, Nebbiolo, Arneis and Moscato. 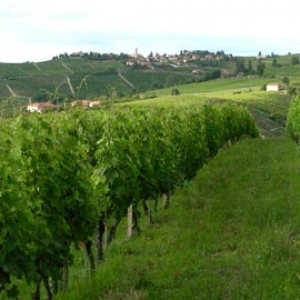 Grass is left among the rows of vines; works in the vineyards are carried out with mechanical means, in order to avoid the use of herbicides and to respect biological and vegetative cycles. 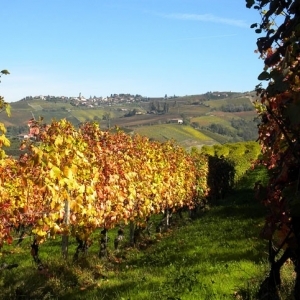 Grape thinning and harvest are done only by hand. 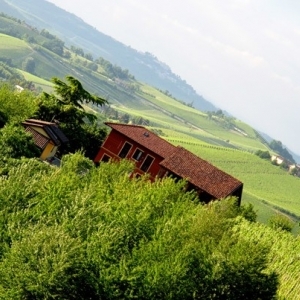 The cellar has been recently built and equipped with state-of-the-art technologies; each fermentation tank is temperature-controlled, destemming is carried out by a soft pressing machine to preserve the properties of the berries, while pressing is performed with a low-pressure expansion unit. 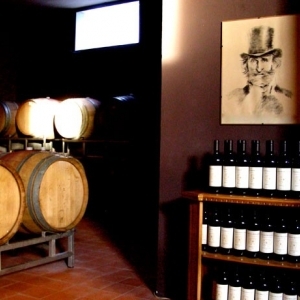 For the ageing of wine, the barrique cellar includes large barrels as well as tonneaux and barriques and has an under floor heating system to ensure the temperature control during the malolactic fermentation.